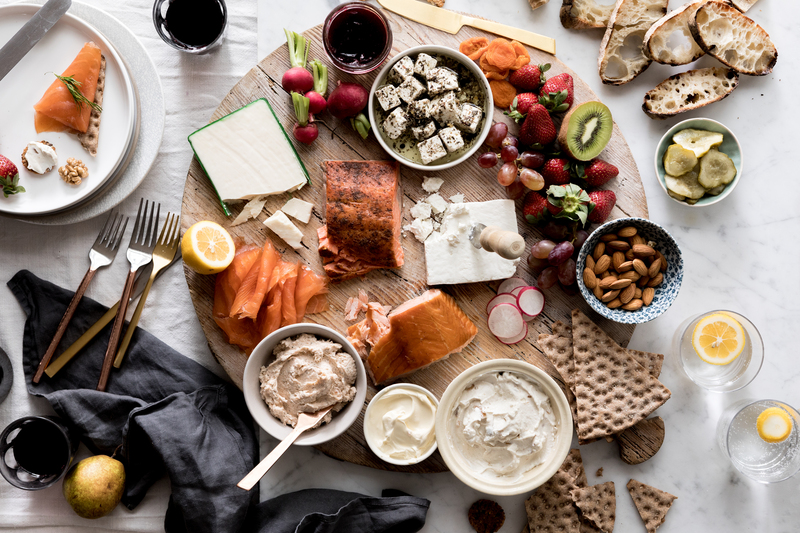 Stylist Michelle Crawford shows you how to create a social media worthy platter! 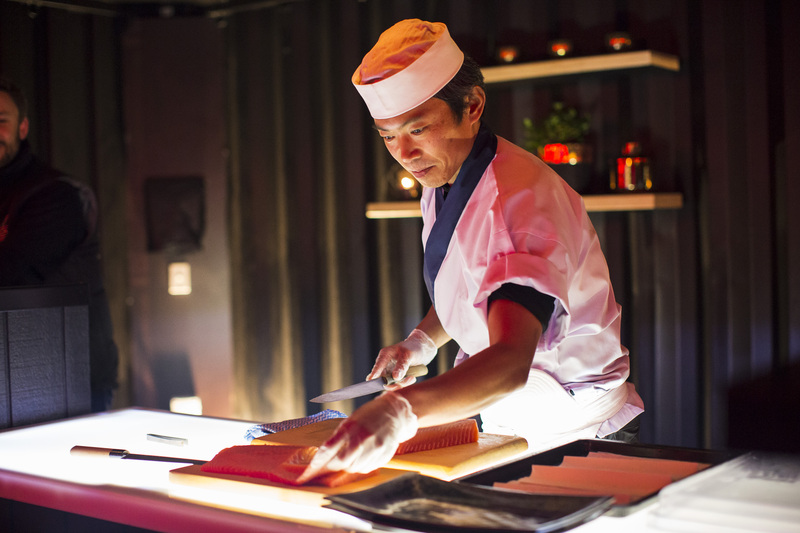 Learn more about a world renowned sushi master and how to fillet Huon Salmon. 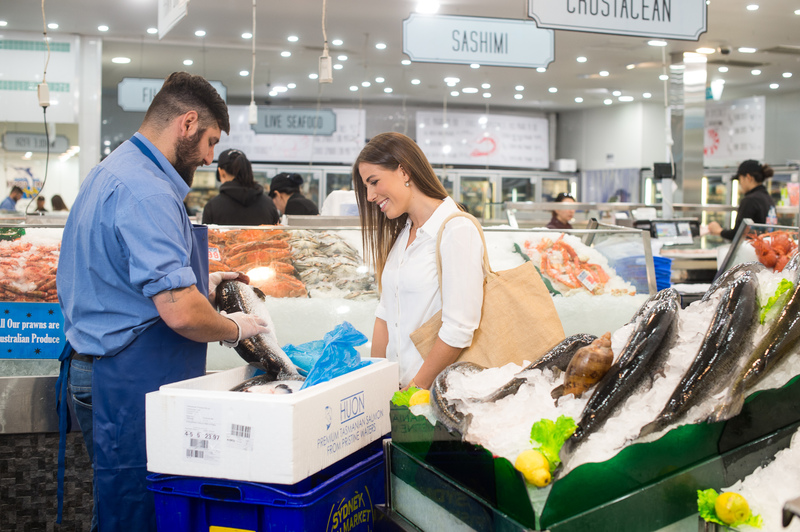 Nutritionist Lyndi Cohen explains how to select the freshest salmon when you're next at your fishmonger! 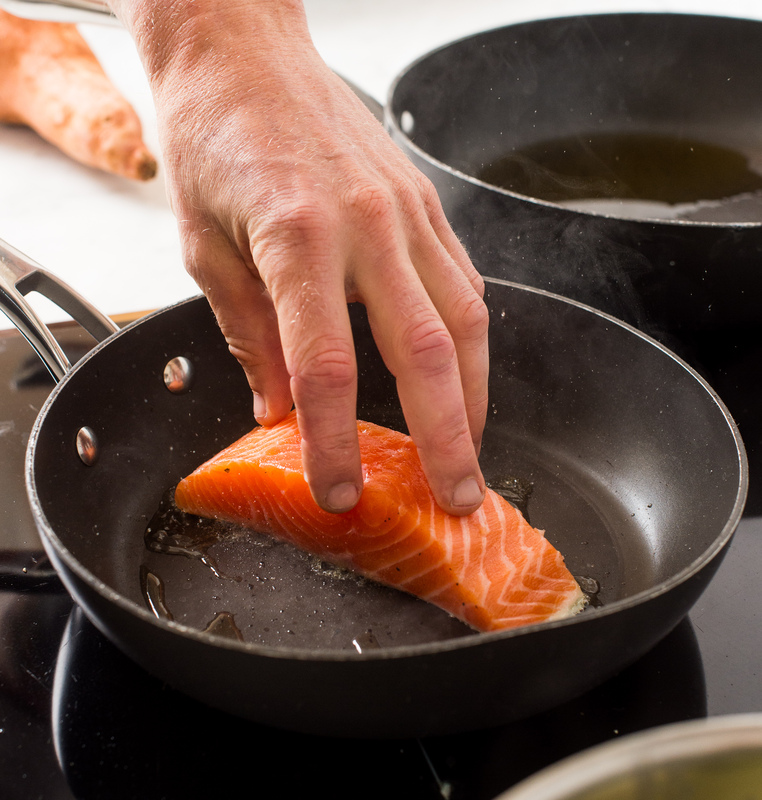 Get the low down on cooking the perfect crispy Huon Salmon with Scott Gooding.